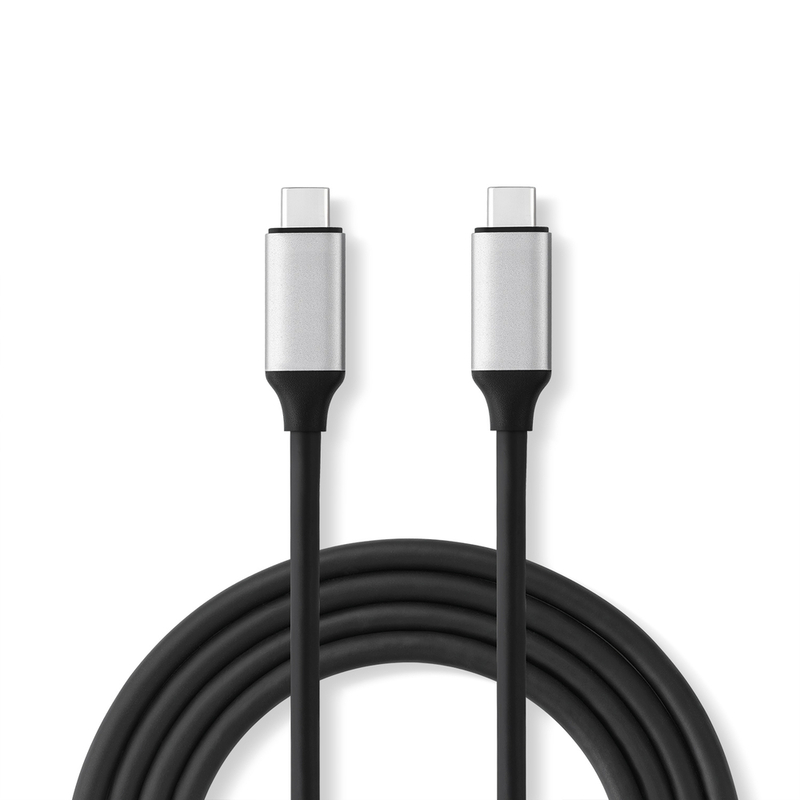 MULTI-PURPOSE USB-C TO USB-C CABLE (120cm). 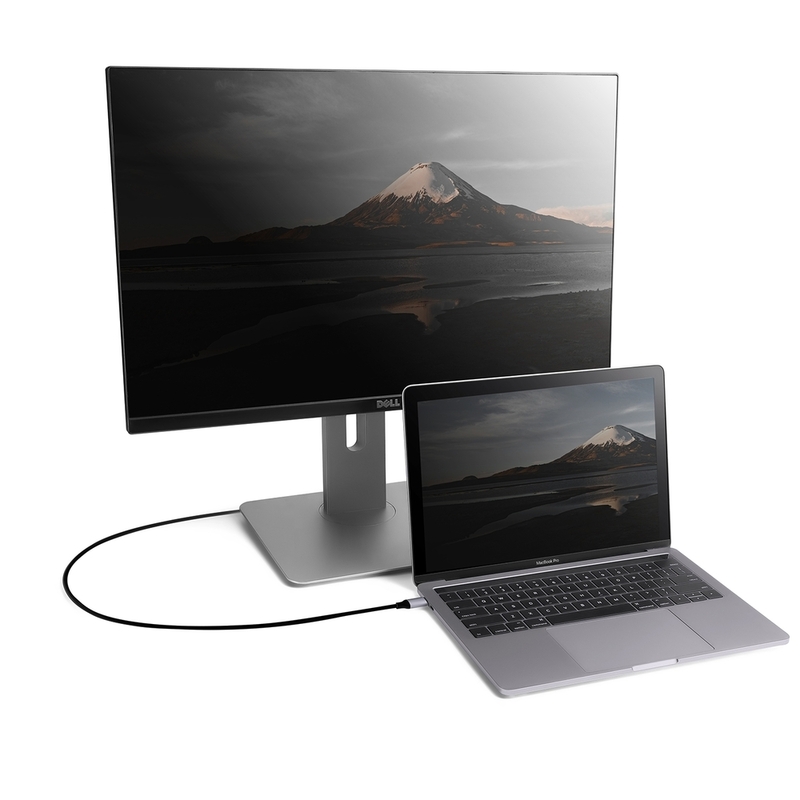 완벽한 4K @ 60Hz 전송을 실현하여 최적의 화질과 음향을 NEO C-MUC 케이블을 사용하여 즐기실 수 있습니다. 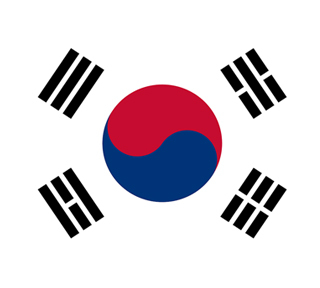 최고 4.5A 전원 출력을 통해 연결된 디바이스에 고속으로 충전이 가능합니다. 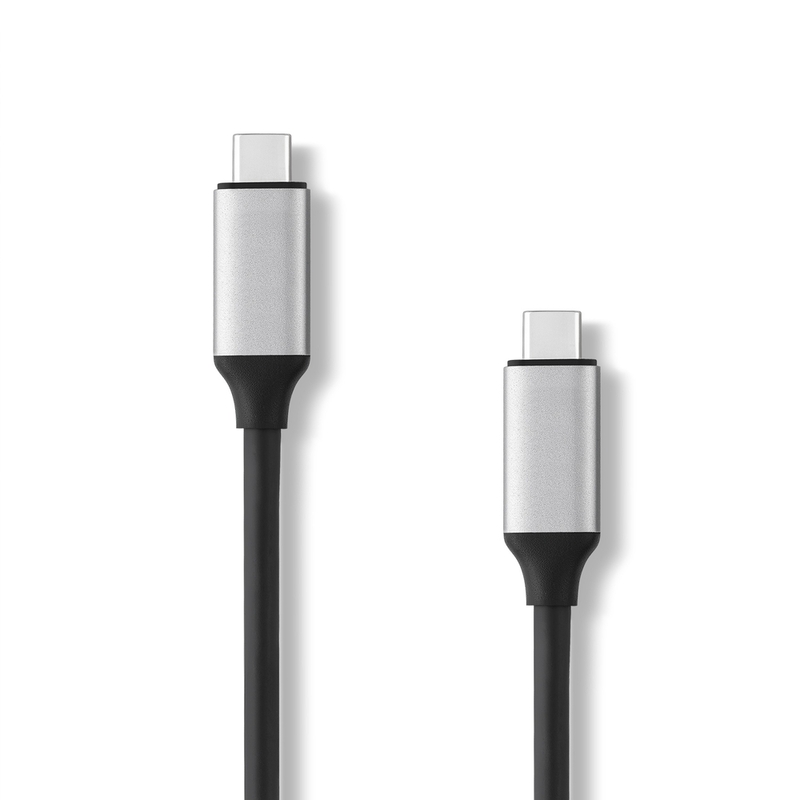 간단히USB-C 플러그가 있는 전원에 연결만 하시면 됩니다. 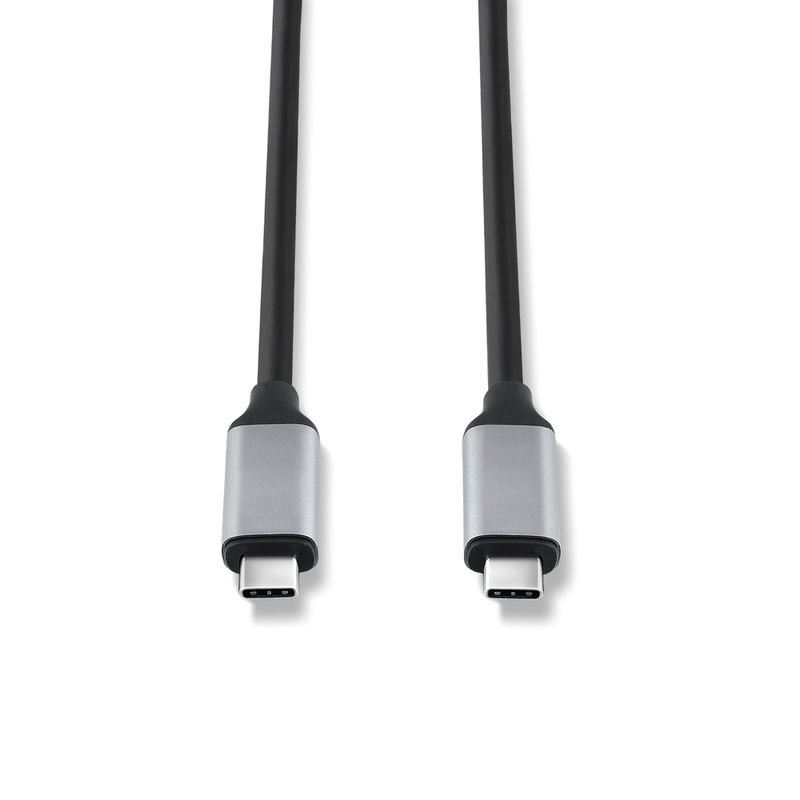 이전의 USB 2.0 (480Mbps)와 USB 3.0 (5Gbps)이 따라올 수 없는 10Gbps의 전송속도를 보장해 드립니다. 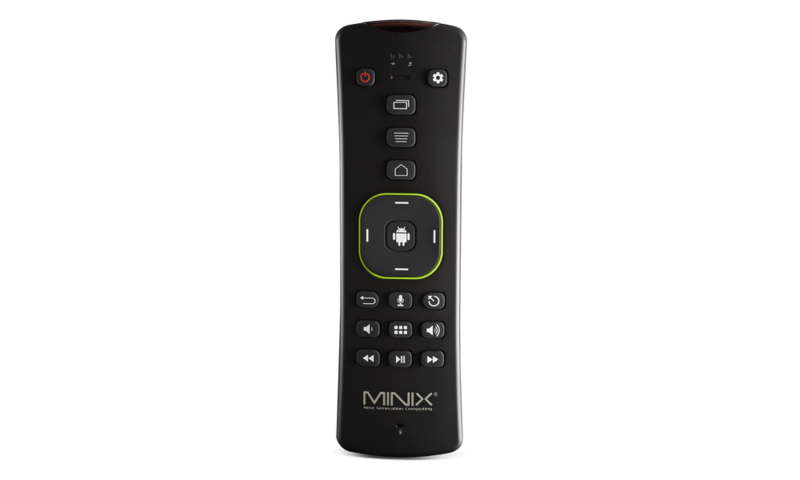 What is the maximum display output of MINIX NEO C-MUC? 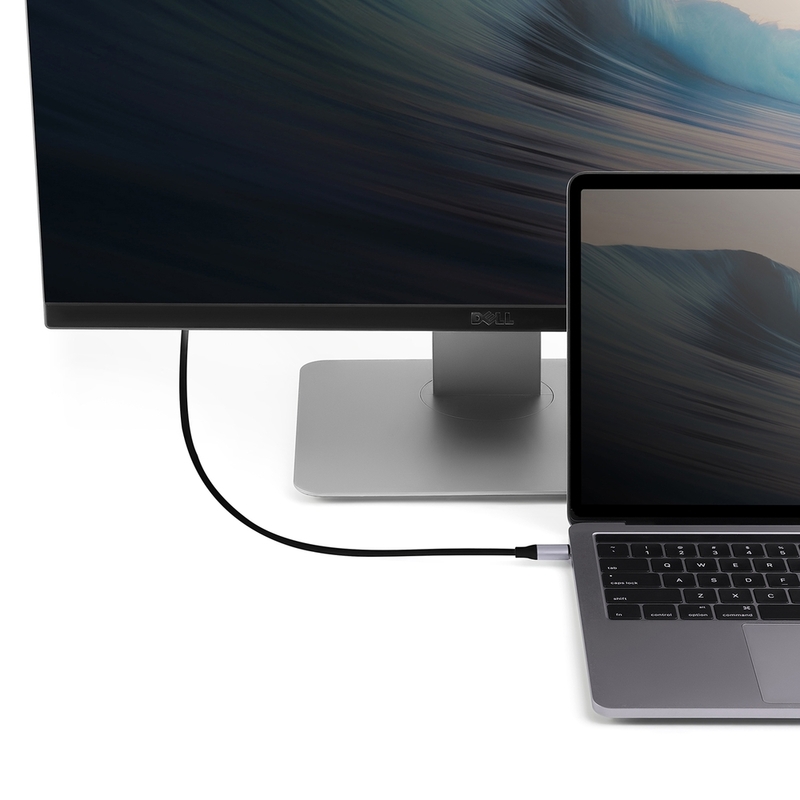 MINIX NEO C-MUC supports display output up to 4K @ 60Hz (3840 x 2160). 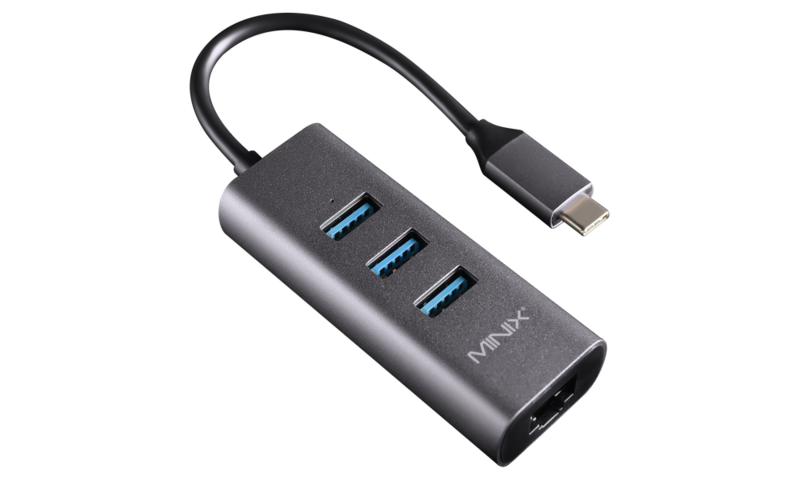 What is the maximum power output of MINIX NEO C-MUC? 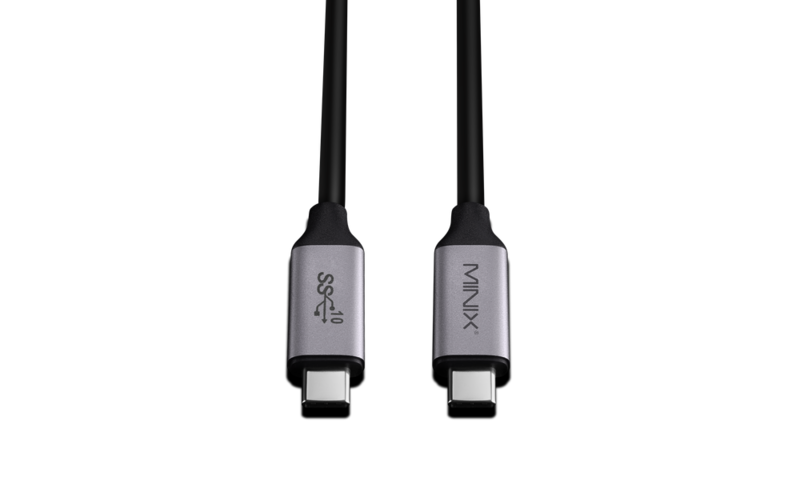 MINIX NEO C-MUC supports power output up to 4.5A. 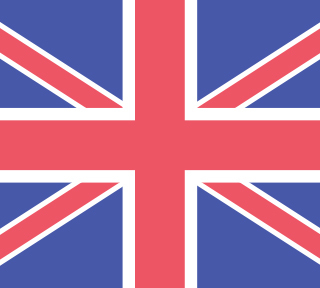 What is the maximum data transfer speed of MINIX NEO C-MUC? 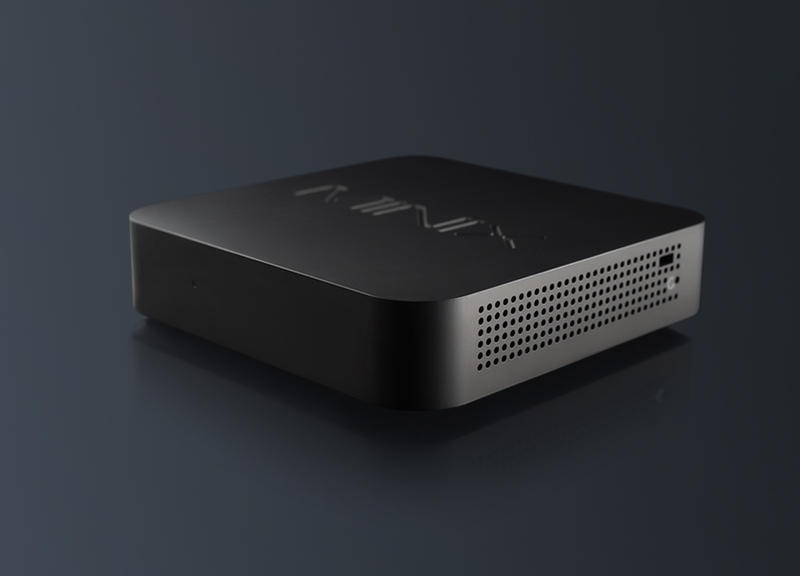 MINIX NEO C-MUC supports data transfer speeds up to 10Gbps. 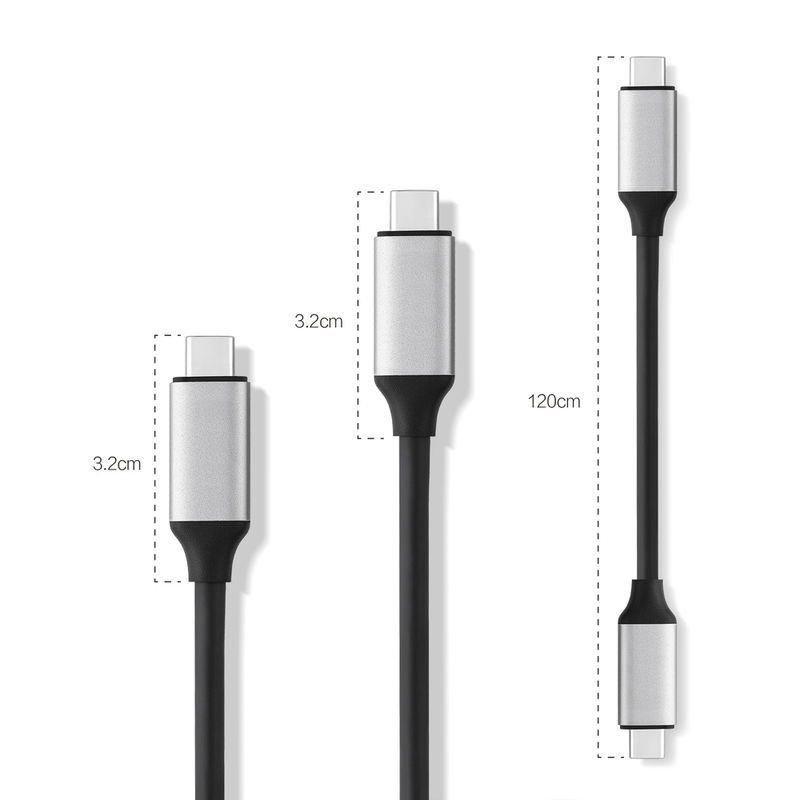 Does MINIX NEO C-MUC offer universal compatibility? 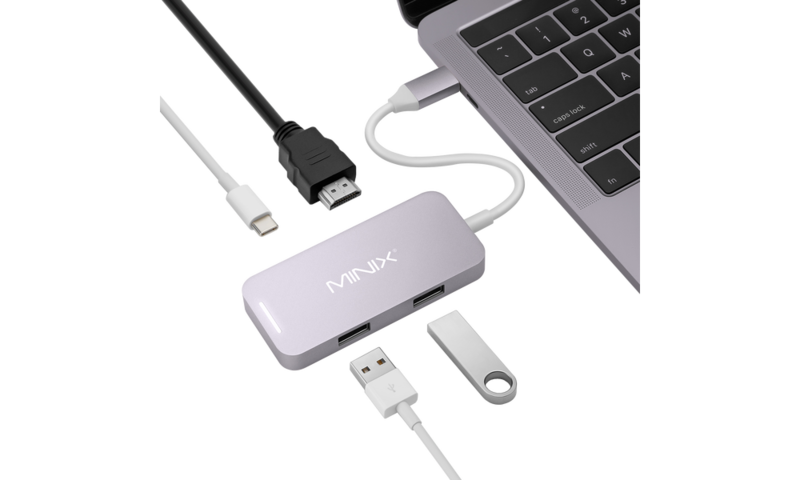 Yes, MINIX NEO C-MUC is fully compatible with Windows, Mac and Chrome OS.